Our diverse offer ranges from Argentine beef of the finest quality to super tender premium beef from the lush pastures of Ireland to premium Uruguayan beef. As an established German quality meat wholesaler with top contacts, we supply you not only with well-known varieties but also with special products from the meat market, depending on the requirements of the market and customers’ needs. Regardless of the origin and the wide range of meat cuts and fine cuts, you will always receive first-rate products that are rich in flavour. 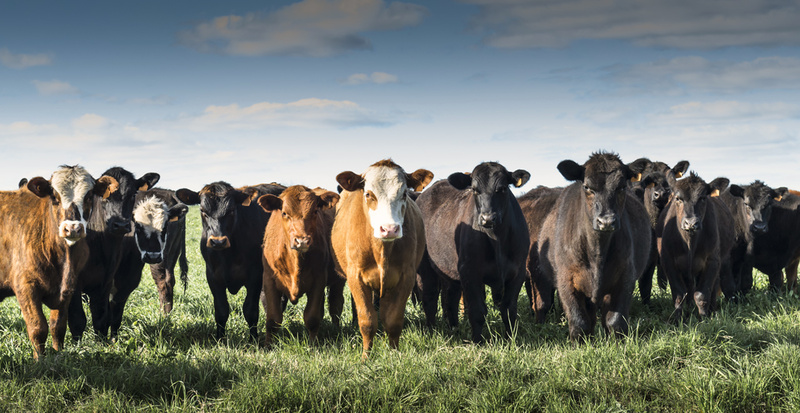 With our long-standing partners and buyers in South America, we bring the best beef from selected beef breeds directly from nature to the German trade. Our core assortment includes fine cuts such as roast beef, fillet, topside and entrecôte. Our extensive import programme contains products as well as 3-cut from the leg of leg (thick flank and rump) in extraordinary quality. Endless lush green pastures in a fertile, rolling hilly landscape where the cattle can move freely throughout the year are the perfect conditions for cattle to grow up in Uruguay. Angus and Hereford cattle as well as their crossbreeds are bred almost exclusively in Uruguay. 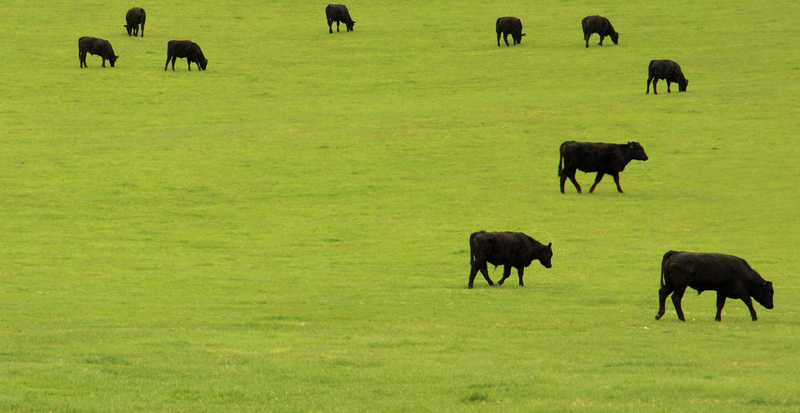 Beef from Uruguay has a worldwide reputation for being particularly nutritious and healthy. No wonder: the cattle are only kept on natural pastures, and they are not given other types of feed. Typical for agriculture in Uruguay are the low tillage rates and the avoidance of using harmful chemicals. The result is uncontaminated forage grass and excellent meat. We import particularly tender, nutrient-rich lamb meat and offer fine cuts such as lamb salmon, fillet, rack of lamb, leg and many more from the spacious pastures of New Zealand and Australia . Raised under optimal climatic conditions, the animals provide a perfect, consistently high meat quality. 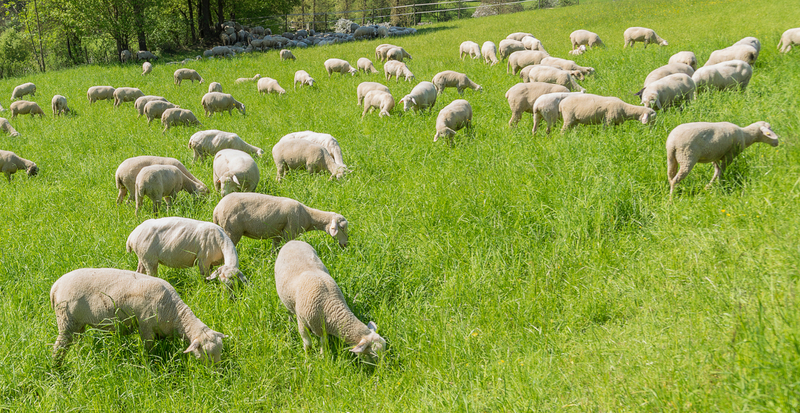 Lamb meat from New Zealand sets standards not only in terms of taste but also in terms of safety: The German market benefits from the very strict regulations and controls regarding animal welfare and the production process on the island. In addition to the classics such as roast beef, fillet, topside, entrecôte, T-bone, thick flank, faux-filet or cheek, we also supply all other kinds of meat of grass-fed cattle from the green hills and pastures of Ireland. Whatever you order, we provide you with healthy and ultra tender premium beef. As an established meat wholesaler, we can also handle large volume requirements at short notice. Once threatened with extinction, today it is a success story for the conservation of species: the bison. It is hard to imagine that centuries ago, millions of these animals moved through North America self-sufficiently. The rediscovery of the delicate meat is probably one of the reasons that saved the bison from extinction. Because as precious as the animal is, it’s meat is also healthy: extremely low in fat, very tasty, highly nutritious. 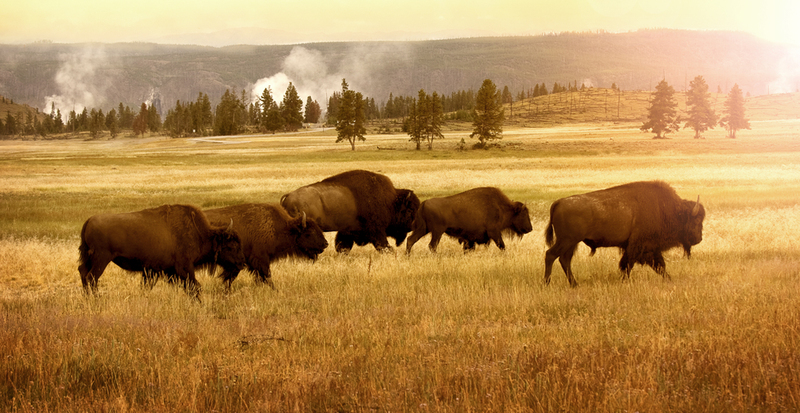 Our bison producers meet the highest animal welfare standards. 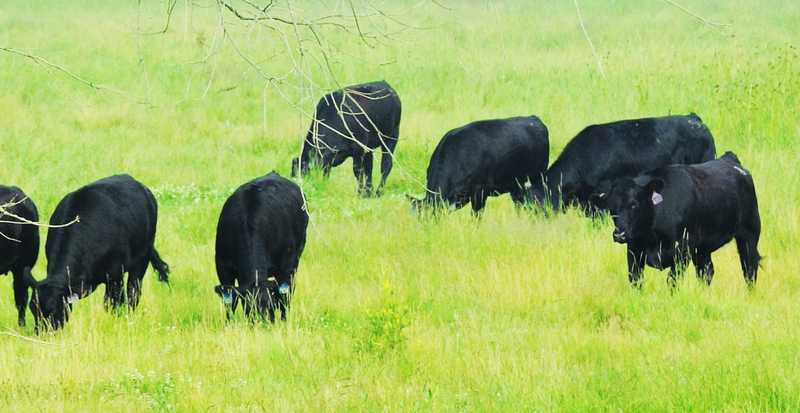 Sustainably bred, the animals receive no hormones, antibiotics or animal by-products. The EU-approved processing plants are also HACCP-audited, food safety reports create transparency and guarantee sustained premium quality. Our staff are available for you daily from 8.00 a.m. to 6.00 p.m. and are at your disposal for advice, orders and any questions you may have. I have read the Privacy and accept it.